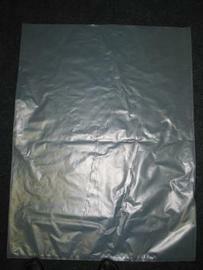 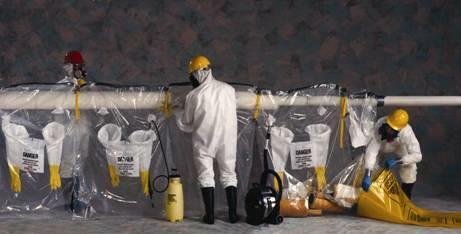 Glove bags are used in asbestos abatement to keep debris isolated into a bag ensuring material does not become friable. 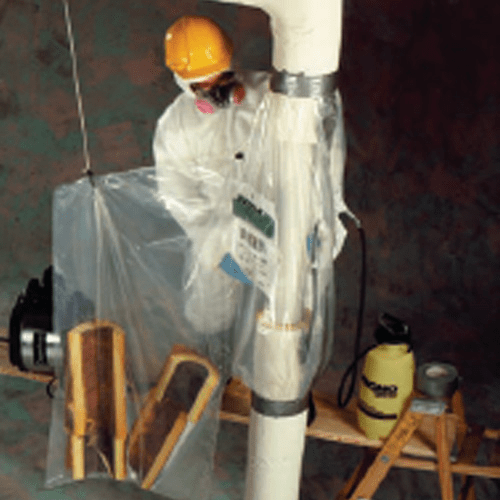 These bags are attached around a pipe with asbestos insulation and workers use the provided gloves to remove the asbestos material off of the pipe and into the bottom of the bag without exposing the worker to the asbestos fibers. 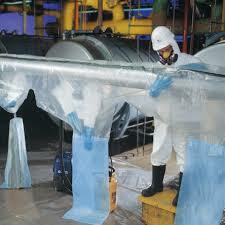 Keep your workers safe with glove bags from ABCO Supply of Lenexa, KS. 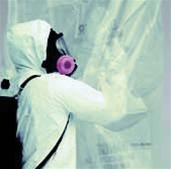 Often Asbestos is found in tiles and vinyl flooring. 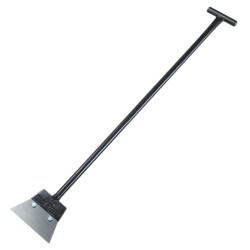 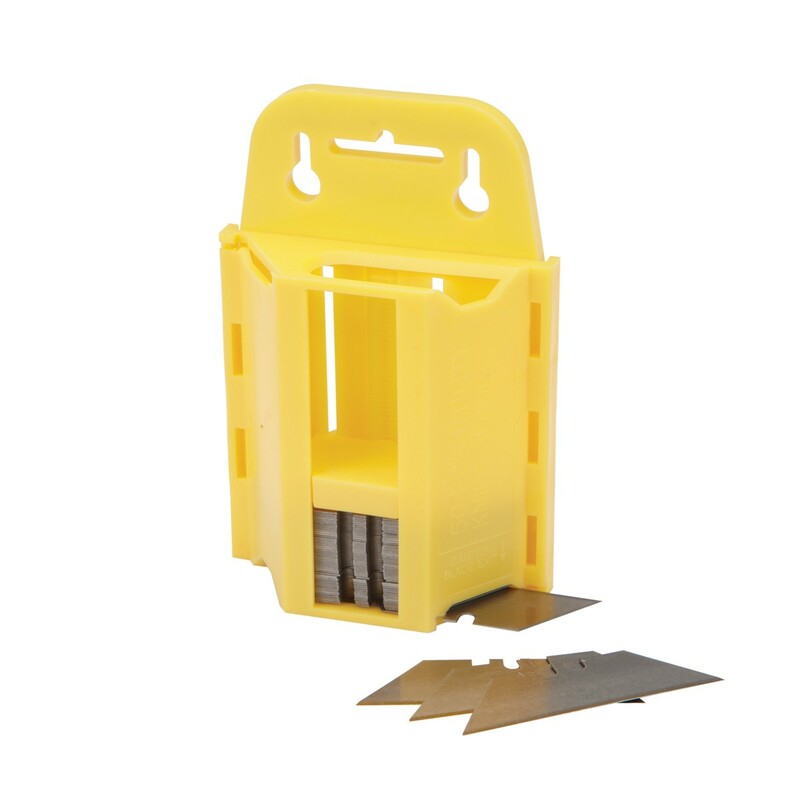 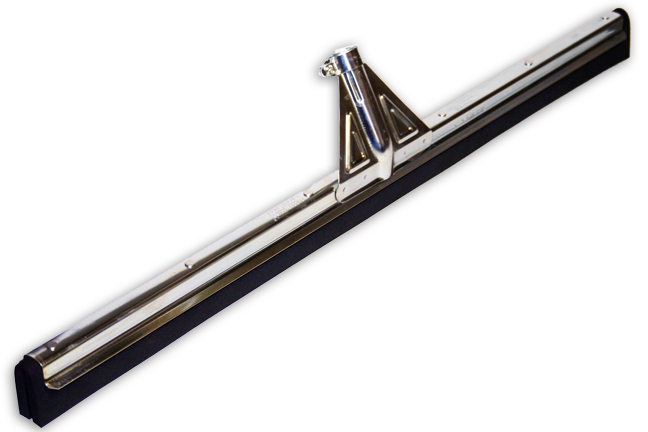 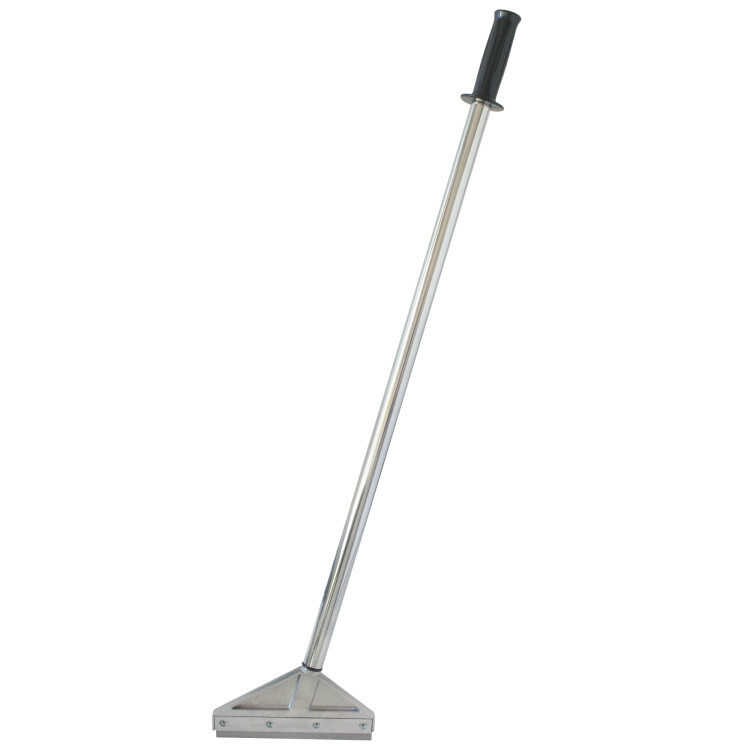 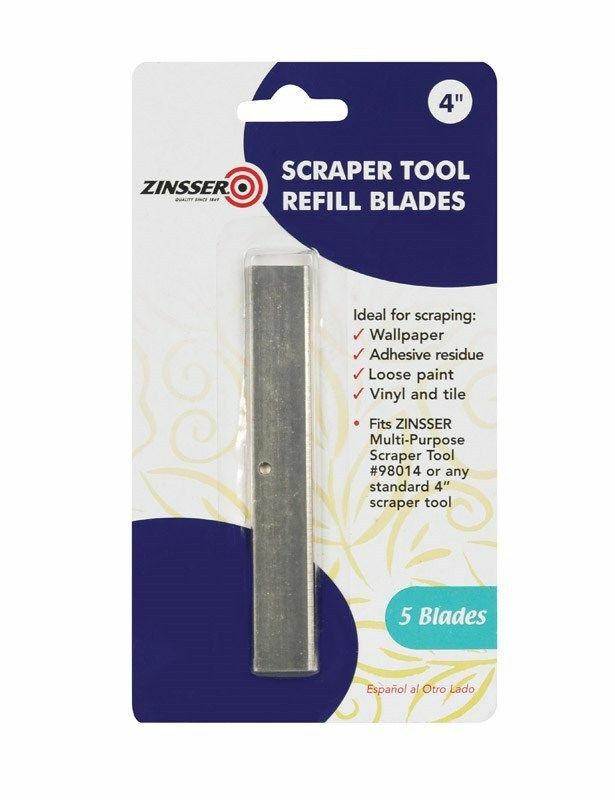 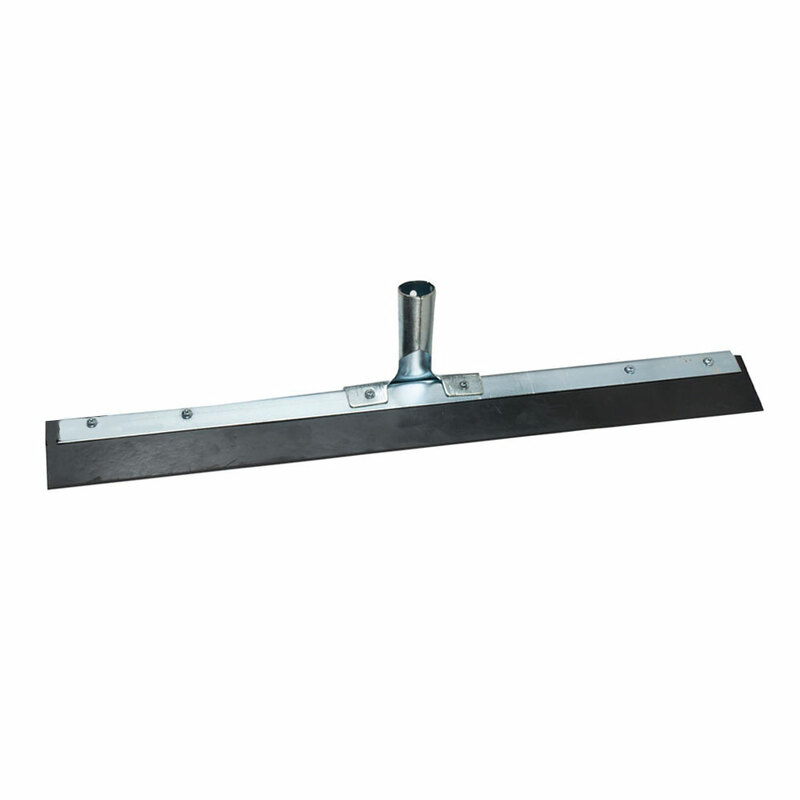 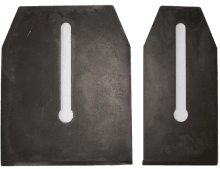 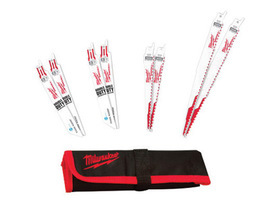 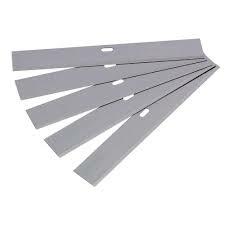 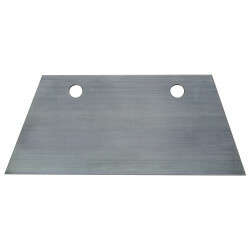 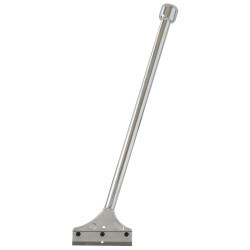 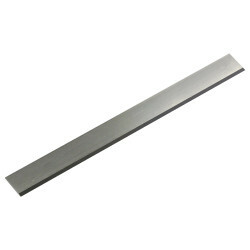 Remove Asbestos tiles and flooring with our choice of Tile Popper Blades and Handles. 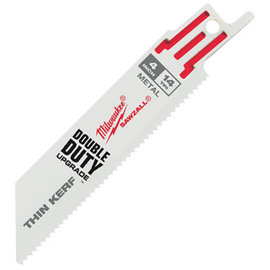 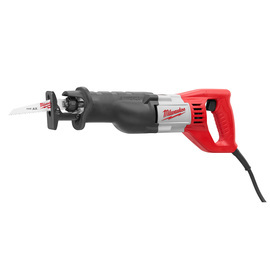 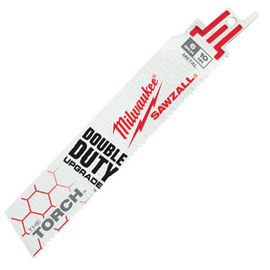 We stock Sawzall blade, Milwaukee and DeWalt Power tools, plus a variety of hand tools. 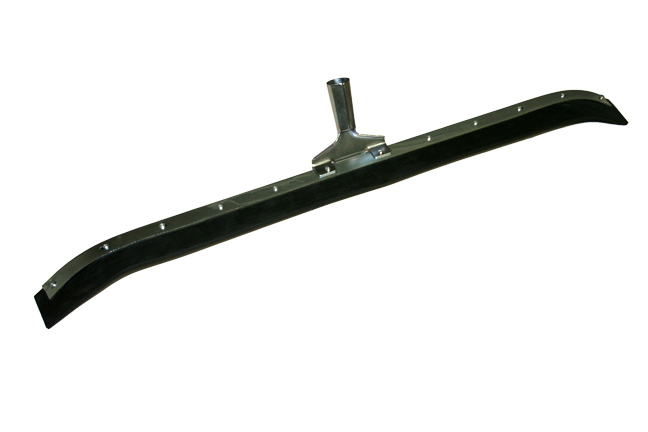 If you can’t see the item you are looking for on our website, contact us. 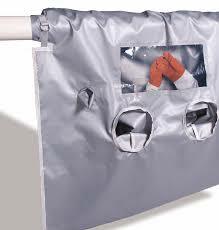 Make Asbestos removal easy with our range of glovebags, tile popper blades and handles, and power and hand tools , call ABCO Supply at (913) 321-4100 today.